To ensure environment friendly full-scale testing of any Firefighting System containing powder, Firenor has developed a powder test container. 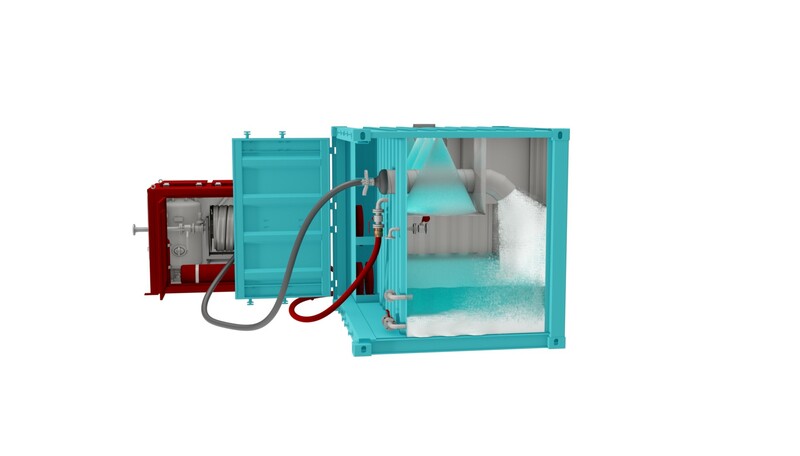 The powder test container is built into a standard size container which is certified for onshore and offshore transportation. This patent design will allow the powder test container to be shipped to offshore installations around the world. 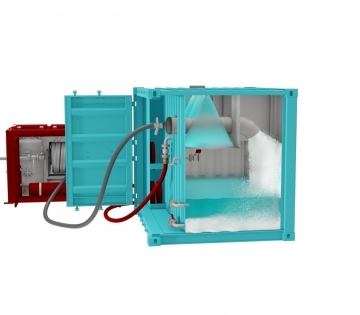 The main application of powder test container is to carry out the periodic full-scale test of Dual Agent Hose Reels (DAHR) without compromising the environment. Powder test container can be filled up to more than 1000 Kg of powder. This allows up to three DAHR systems to be tested with one container. Powder test container can also be used for collection of water, foam and powder after the full-scale test. It is recommended that the unit is returned to Firenor after test with all chemicals inside for safe destruction. Firenor will empty and dispose the chemical content according to national Norwegian regulations which are among the most restricted in the world. The powder test container consists of three different sections. First section is the operation section. The operation section is featured by 10" pipe opening for discharging water/foam and powder into the second section, the separation section. Operation section also includes the upper and lower drain valves, overflow pipe and water inlet. Separation section is equipped with sprinkler nozzles and exhaust pipe for Nitrogen gas. The last section - collection - has capacity to test minimum three DAHR system according to NORSOK requirements. The powder test container is verified and approved for offshore lifting. 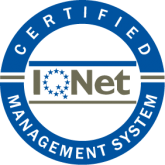 All necessary certification for lifting equipment is part of the standard delivery. The powder test container is made of Carbon Steel which is painted according to offshore paint specification. All other internal items are made of SS316.